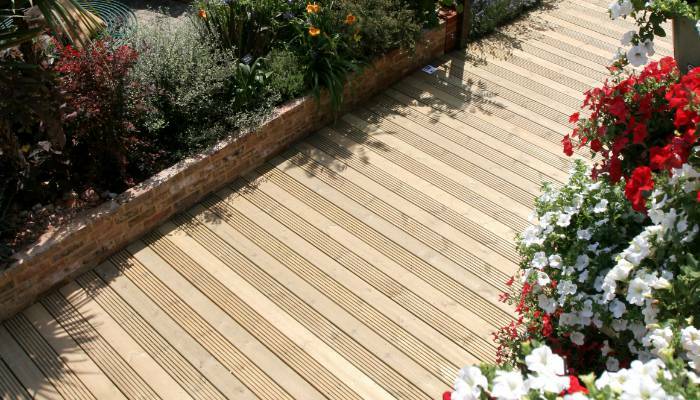 Hoppings Decking offers a comprehensive range of superior timber products and quality garden and outdoor decking products, including softwood and hardwood decking boards, balustrades, screens, cladding and decking sub-frames. 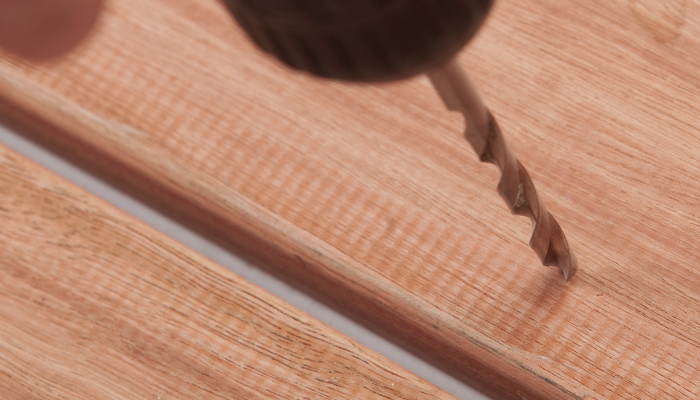 Our timber is of extremely high quality, and pre-treated with a preservative to provide peace of mind for our customers. We also offer a 15-year warranty against decay and insect attack. 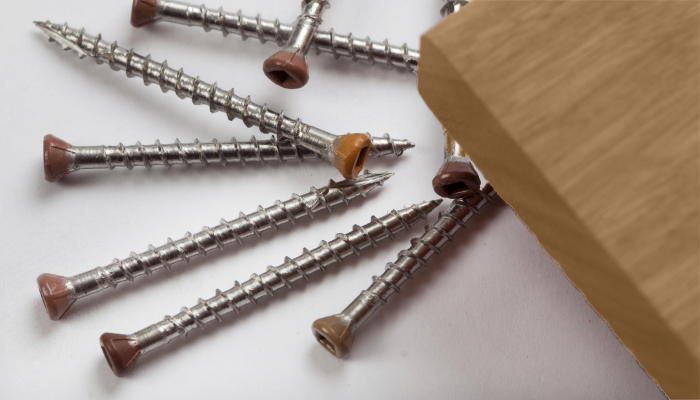 We provide superior timber deck flooring alongside other high quality timber products such as sawn and planed sleepers, deck stair strings, fixings, and related care products. You can order Quality Decking products online through one of our distributors, or by visiting one of the many Quality Decking stockists located throughout the UK. Whilst our wood deck products are manufactured to the very highest standards, using FSC or PEFC certified sustainable timber, our decking prices remain highly competitive. 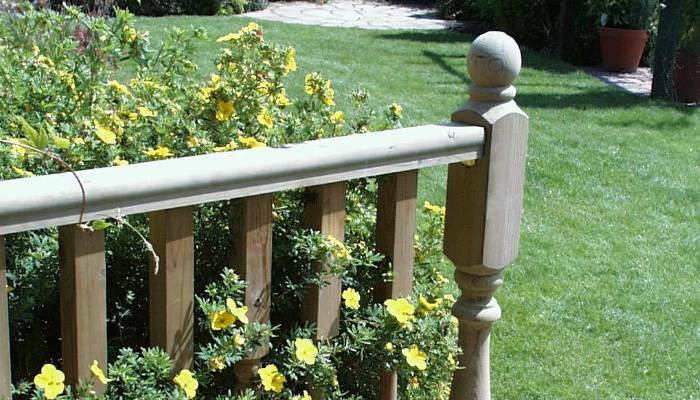 Decking balustrading components allow you to create a wide variety of balustrade designs and other timber structures such as deck screens, for the ultimate in deck privacy. Durable & Colourfast, Wood Plastic Composite decking is a fine option for those wanting a long term decking solution. 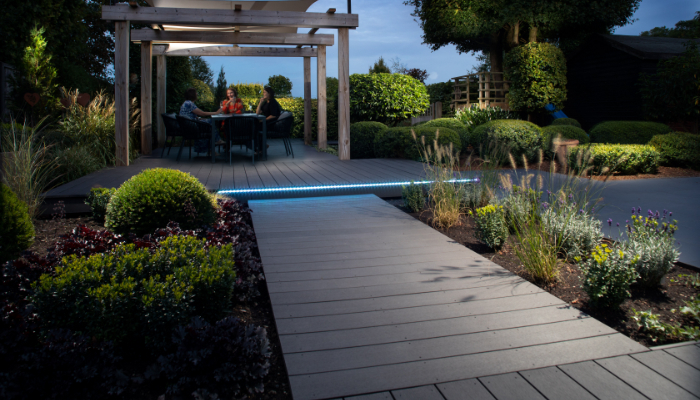 Our Q-Deck decking products are available to buy through a wide range of retailers across the UK. 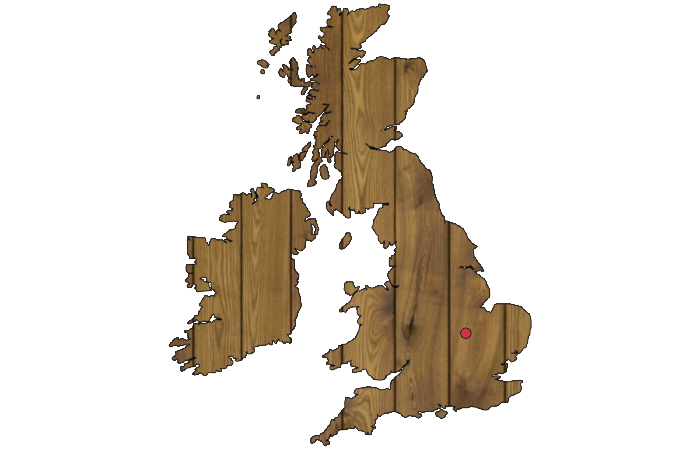 To find your nearest Q-Deck supplier click the map. or call our help line on 0800 849 6339. Come take a look at our decking galleries. 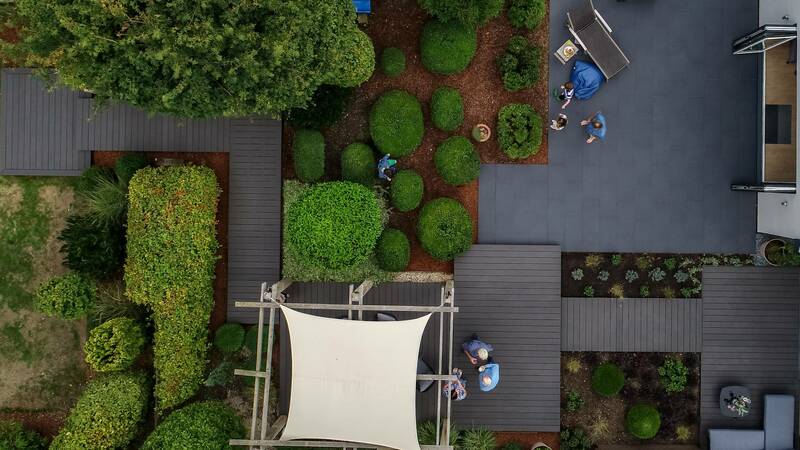 See how other peoples garden decking designs and turn your outdoor living space into something beautiful. Advice on how to build a deck in the UK. From free guides to span tables to top tips.